Join us for some fantastic deals! This month, we are having a huge decoy sale with great prices on Shotgun Ammunition, Sillosocks, Clones, GHG, Avian-X, Zink Calls, Higdon, Dakota Decoys, Feather Flyers, Silent Wings Blinds... to name a few. New products are coming in daily, so keep checking back. 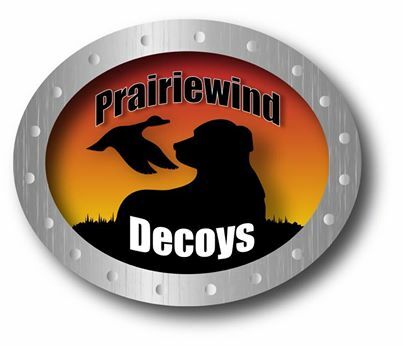 From all of us at Prairiewind Decoys.....Have a great year! Enjoy your family, your country, and the great outdoors!